Leicester Symphony Orchestra is offering music lovers a musical and culinary feast for its summer concert. 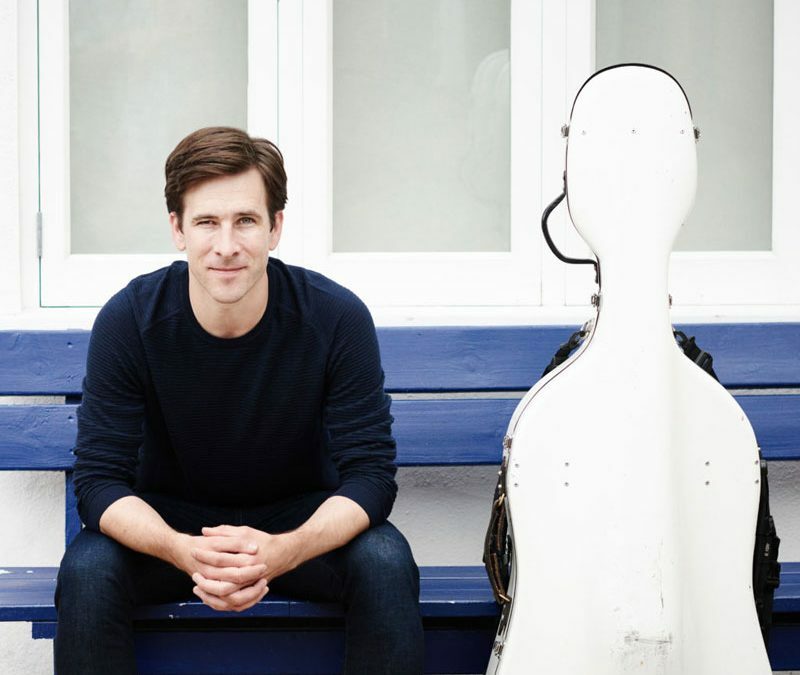 The orchestra will be joined by the outstanding cellist Guy Johnston – former BBC Young Musician of the Year – to perform Elgar’s Cello Concerto at De Montfort Hall, Leicester on Sunday June 9th 2019; this year coincidentally marking the centenary of the piece’s composition. The concert – which starts at 3pm – also includes Dvorak’s New World Symphony and Mendelssohn’s Ruy Blas overture. Johnston won BBC Young Musician of the Year in 2000 and performed the Elgar concerto at the Proms the next year. Since then, he has forged an international reputation as an exciting, versatile player with a busy global schedule, including performances at the Leicester International Music Festival. He will take part in a pre-concert talk starting at 2pm. And to start the day, from 1pm, audience members can enjoy an afternoon tea of sandwiches, scones, ice cream and tea/coffee. Tickets for this need to be booked separately. For full details and tickets for the concert and/or the tea contact the De Montfort Hall (box office 0116 233 3111 or via www.demontforthall.co.uk. Concert tickets can also be bought from Sue Mee, LSO ticket secretary on 01509 569273 or via suemee192003@yahoo.co.uk.